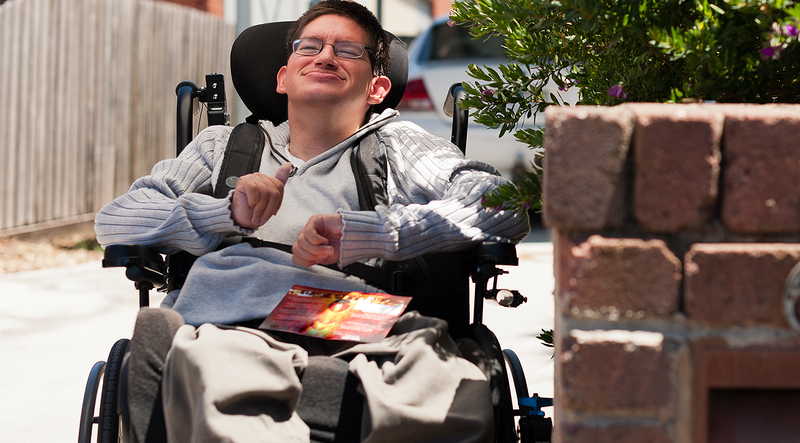 There is no pre-determined age limit for a client to recieve respite service. 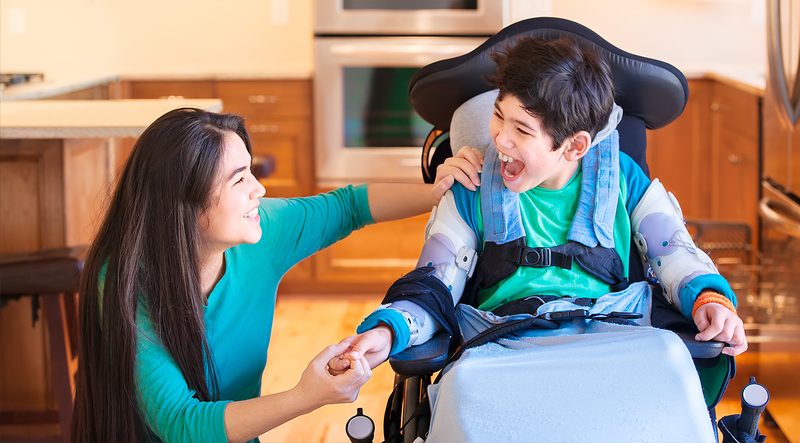 We provide temporary in-home support to families and caregivers of developmentally disabled persons throughout Imperial Valley and San Diego. Our respite workers are highly qualified caregivers that can fully relieve family members from their duties. We provide basic monitoring and care as needed on a schedule that works for each family. 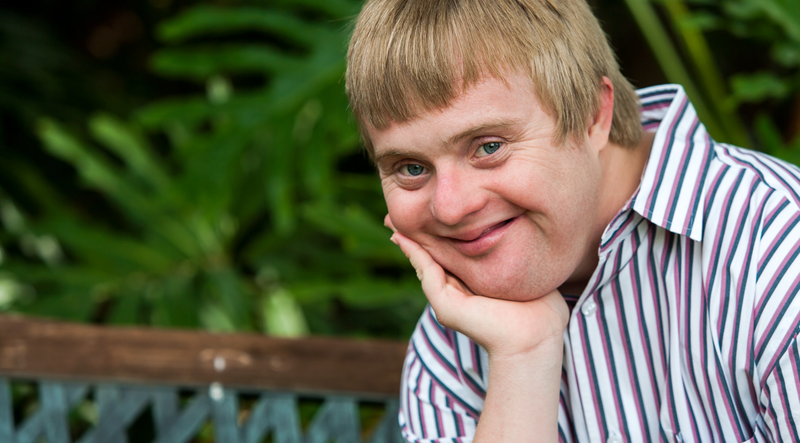 We offer our support services to adults and seniors with developmental disabilities. Our services are geared to help family members and caregivers deal with the difficult responsibilities of care. Our Respite Workers can fully take the place of a caregiver temporarily as needed. 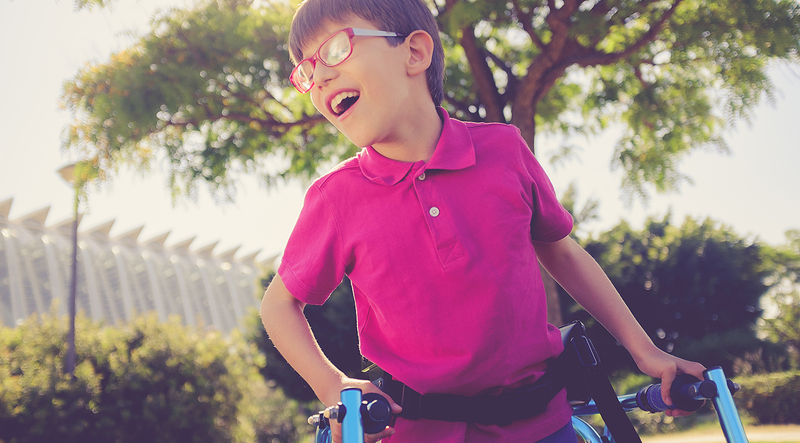 Our services are available for children and young adults with developmental disabilities. Our highly trained caregivers are here to relieve parents and guardians from their daily duties so that they can take the time to rest and care for other children and family members. For appeals, complaints and comments, please visit dds.ca.gov/complaints. Imperial Valley Respite is readily available to help with appeals, complaints, or comments.